Last year, forest fires in central Chile wreaked havoc in the El Maule region with more than 100 different wildfires sweeping through the area and destroying over a million acres of forest land. It was the worst wildfire season in the country’s history, taking several lives and created an estimated $333 million of dollars worth of damages. 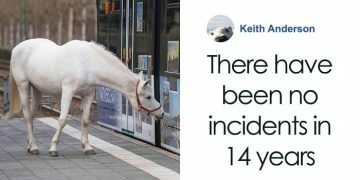 The animals were forced to flee to safer areas. The job to replant endless acres of forests seemed like a daunting endeavor. That is until three unusual workers took up the task. 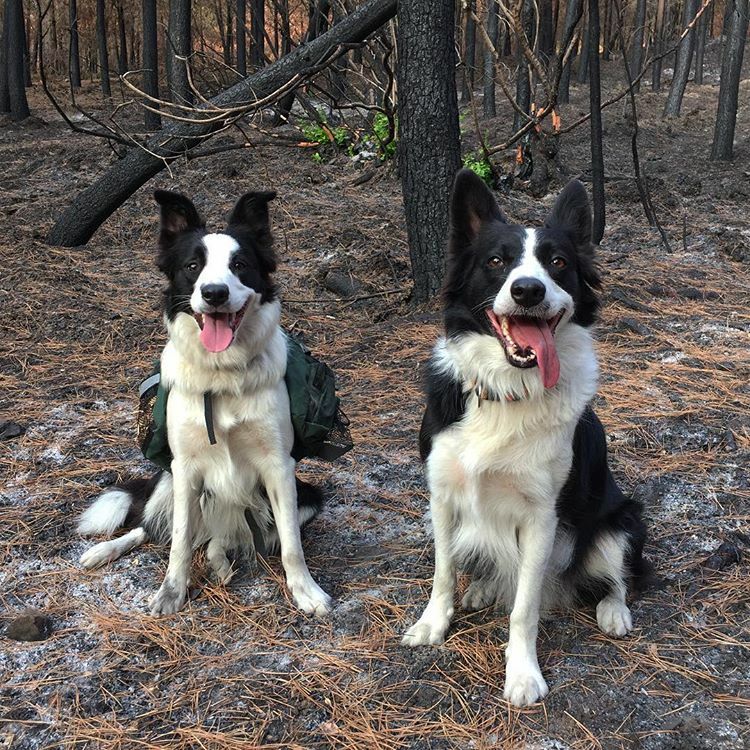 Six-year-old Das and her two daughters, Olivia and Summer are three Border Collies who have been trained to run through the damaged forests with special backpacks that release native plant seeds. Once they take root, these seeds will help regrow the destroyed area. 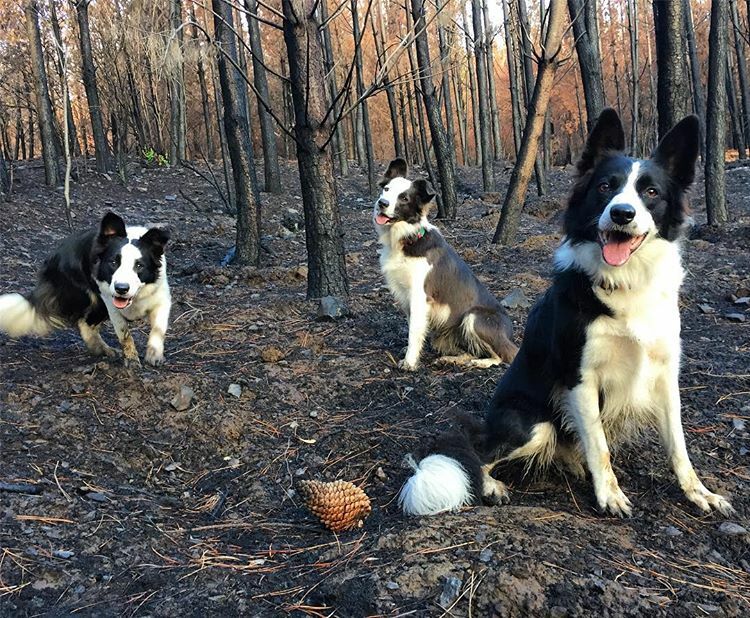 These adorable dogs are restoring regions affected by a particularly devastating Chilean wildfire season. It turns out that Border Collies are an ideal breed for this specific type of job. Bounding through miles of forest terrain requires not only speed, intelligence, and endurance, but also a willingness to stay focused and not get distracted by wildlife. Border Collies were bred to herd sheep, so they’re not as likely to run after or hurt other animals in the forest. As the pups run around the forest, they leave the seeds in their wake. This system is also more efficient than having people spread the seeds manually. 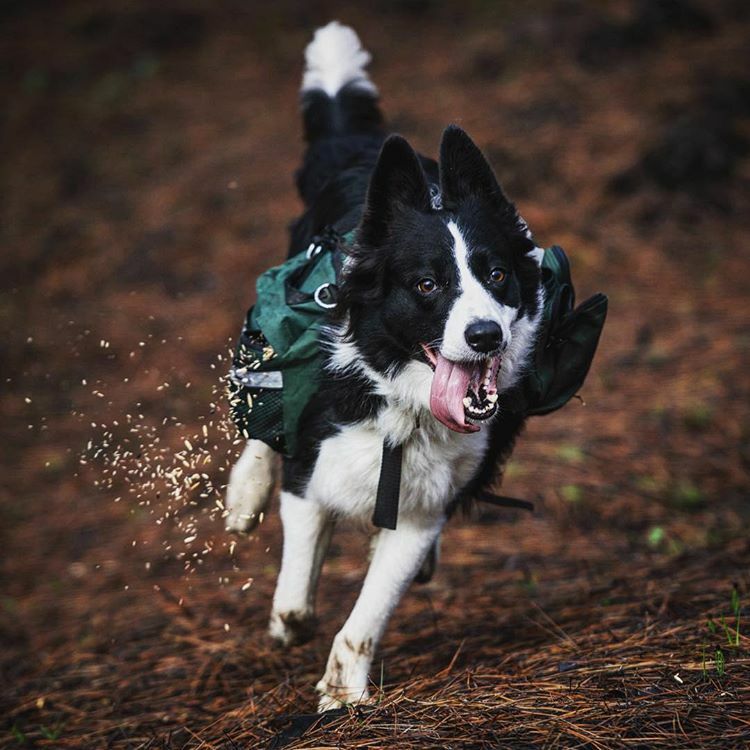 These speedy canines can race through a forest and cover up to 18 miles a day. Humans, on the other hand, can only cover a few miles each day. 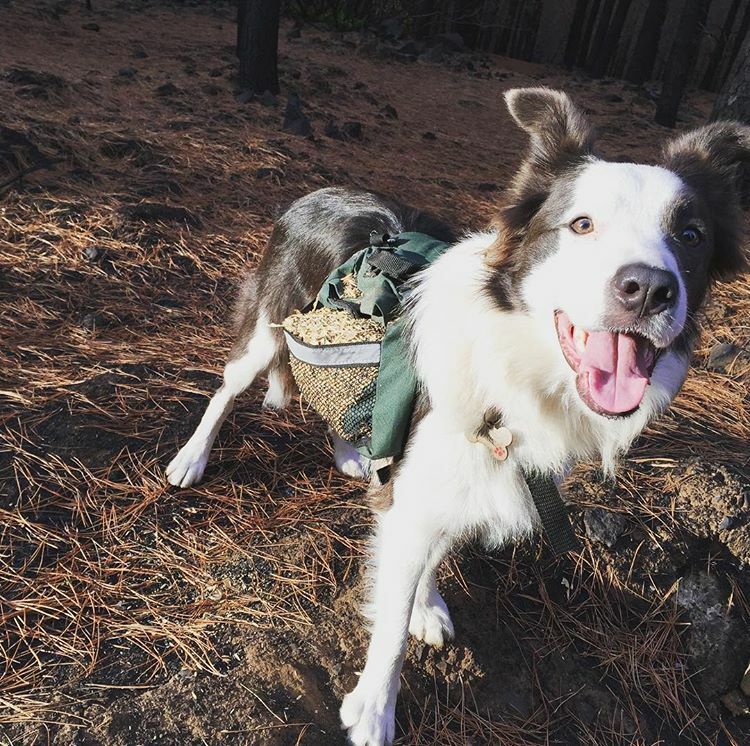 These pups can scatter over 20 pounds of seeds, depending on the terrain. While robots or drones might be able to disperse seeds too, dogs aren’t as pricey to handle. Most importantly, they leave a lighter carbon footprint. Francisca and Constanza put special backpacks on the dogs, fill them with native seeds and then it’s off to the races. Once the dogs have emptied out their bags, Francisca and Constanza give them plenty of treats, refill their bags, and release them again to dash around the destroyed forest, sprinkling more seeds in their wake. The end goal of all this, of course, is to restore the damaged ecosystem and have the wildlife return to the forests. For Francisca, bringing trained dogs into the forest made sense. She runs a dog training facility and community called Pewos. While they receive some donations, she and Constanza pay for most of the seeds, supplies, and transportation themselves. Despite the hard work, their labor of love is already paying off. According to Mother Nature Network, Francisca said, "We have seen many results in flora and fauna coming back to the burned forest!” While the dogs have already worked in 15 forests in the El Maule region, Francisca and Constanza plan to keep spreading seeds to bring back the forests with the canine trio.